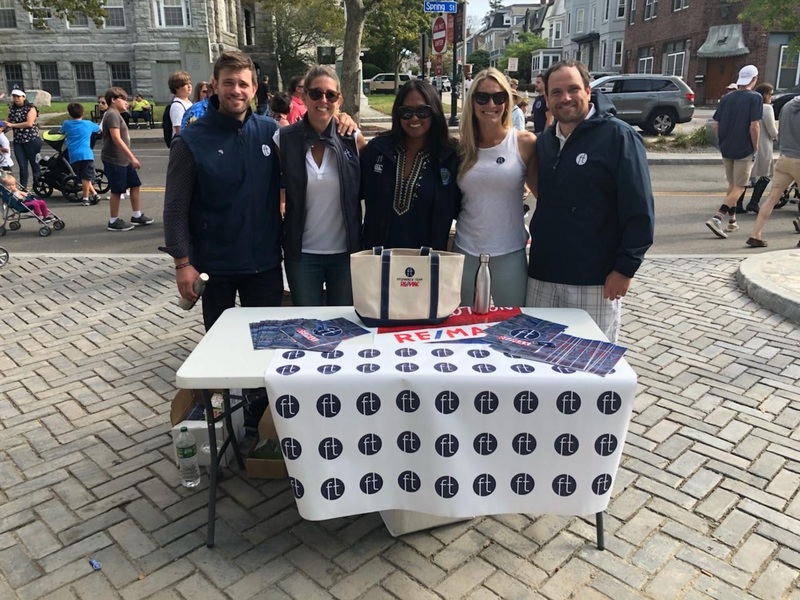 We had a great time over Columbus Day weekend connecting with the community at the second annual Broadway Fair. The weather couldn’t have been better as local families and residents enjoyed the sunshine and great festivities. From face painting to the many stages of music, from great handmade crafts to tasty local snacks, the day was a huge success. We handed out over 500 reusable grocery bags along with some other fun Fitzpatrick Team at Remax of Newport goodies! We want to thank the organizers and volunteers who made the event a success and can’t wait to participate again next year!